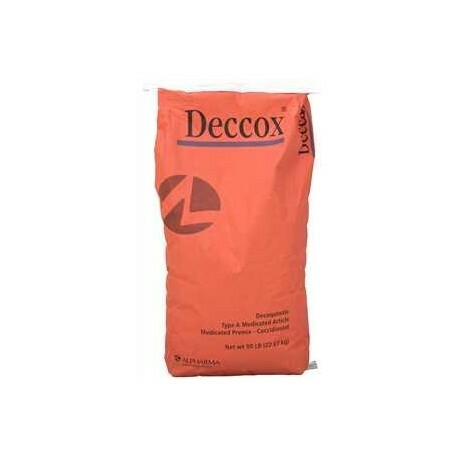 An economical effective litter acidifier. Creates a beneficial environment in the poultry house by controlling ammonia released from the litter and reducing litter pH levels. 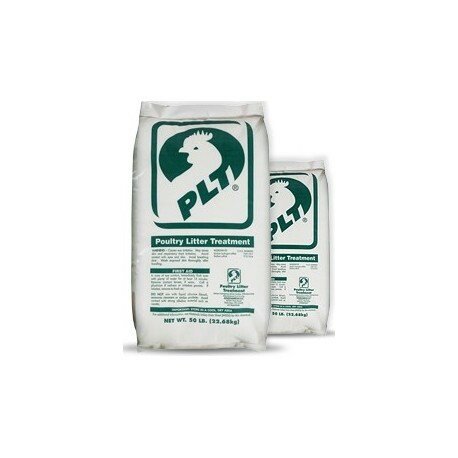 It can be used in any litter-based commercial poultry operation including those that grow broilers, breeders, turkeys, commercial pullets and layers, quail, pheasants and ducks. 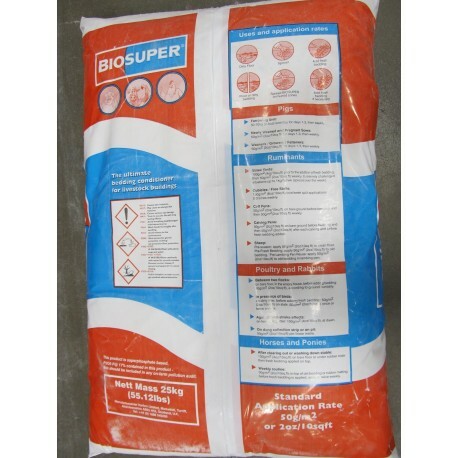 Contains 6% decoquinate for the prevention of coccidiosis in beef cattle, poultry and game birds. Usual mixing rate is 1 lb. per ton of complete ration, to be mixed in a small amount of feed before adding to the grinder. Please call for current pricing. Prices change weekly!